As much as I love quick recipes, I also really enjoy what I call “a long cook”– wandering in and out of the kitchen all day to add bits and bobs to something simmering on the stove. 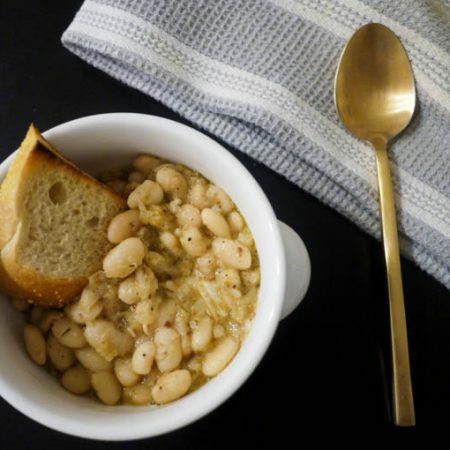 These beans are super flavorful and comforting and, while the recipe takes some time to come together, if you have the time, you won’t be disappointed. 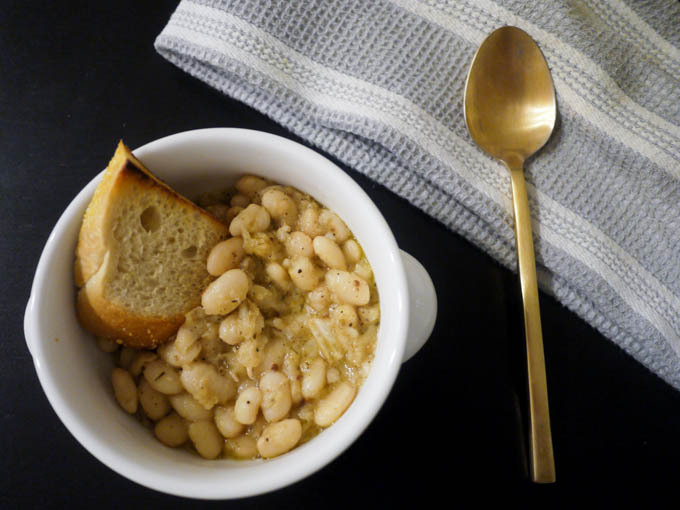 Creamy, comforting white beans simmered in a garlicky rosemary sauce. 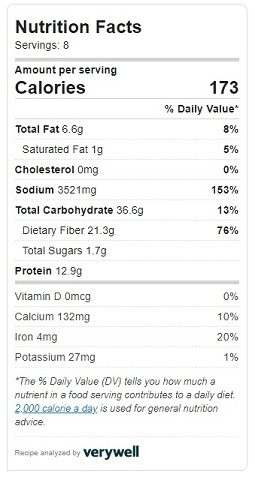 Soak the beans in 4 quarts of water and 4 tbsp salt for 8 hours. Drain. 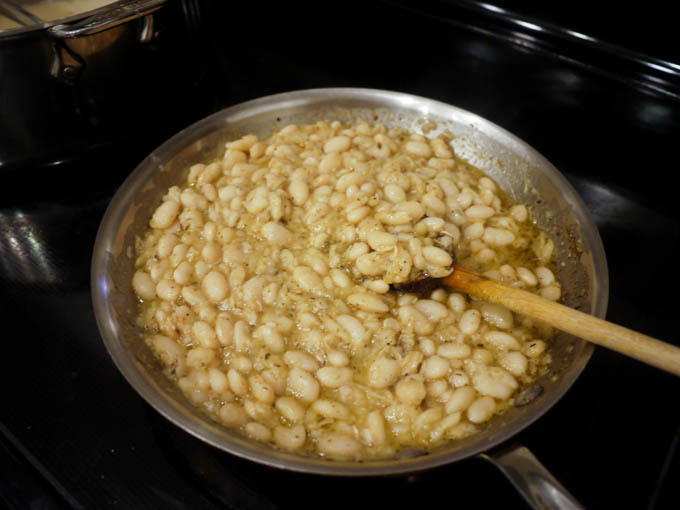 Place drained beans, 6 quarts of water, thyme, bay leaves, and onion powder in a large pot and bring to a boil. 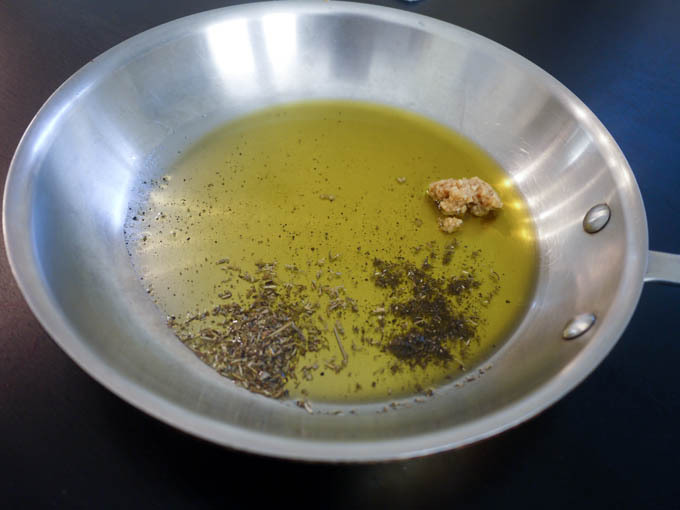 In a skillet, add olive oil, garlic, sage and rosemary and cook until aromatic. Using a slotted spoon add beans to garlic mixture. Add salt and pepper and 1 cup of the beans' cooking liquid to the skillet. 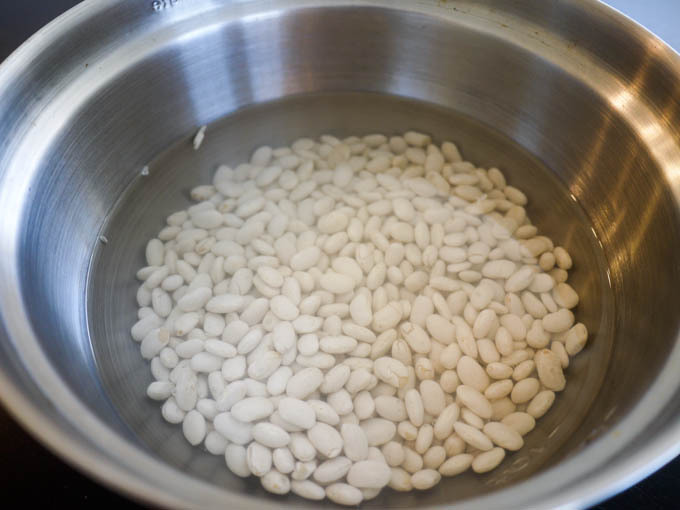 Let the beans soak in 4 quarts of water and 4 tbsp salt for 8 hours. 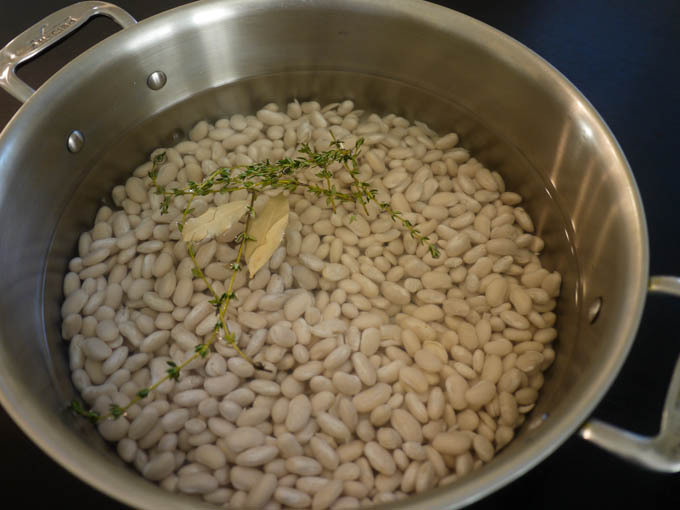 Drain the beans and place them in a big pot with 6 quarts of water, fresh thyme, bay leaves and onion powder. 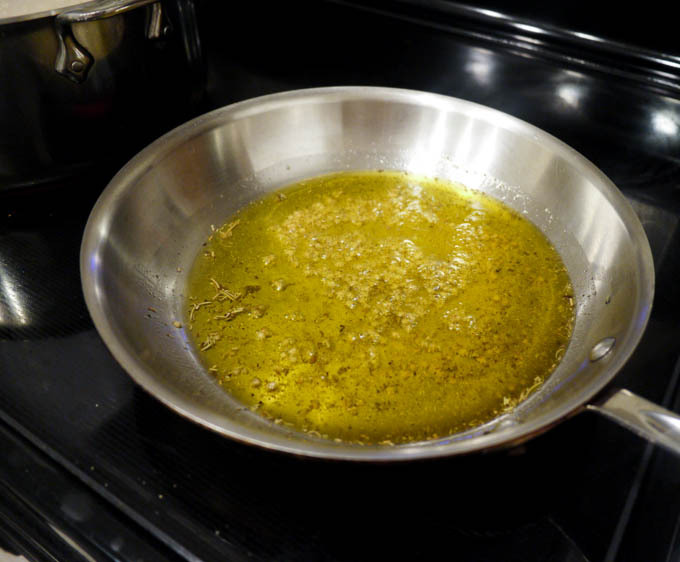 In a skillet, add olive oil, garlic, sage and rosemary. Cook on medium heat until you can smell the garlic and herbs (approximately 2 minutes). 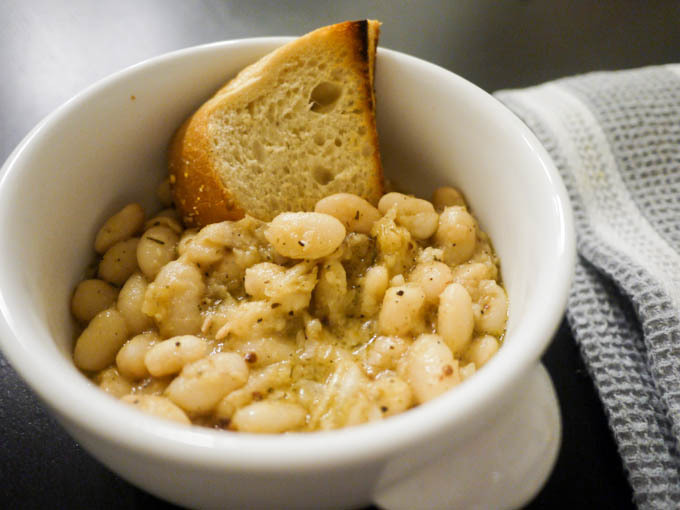 Using a slotted spoon, place the cooked beans into the olive oil mixture along with a dash of salt and pepper. 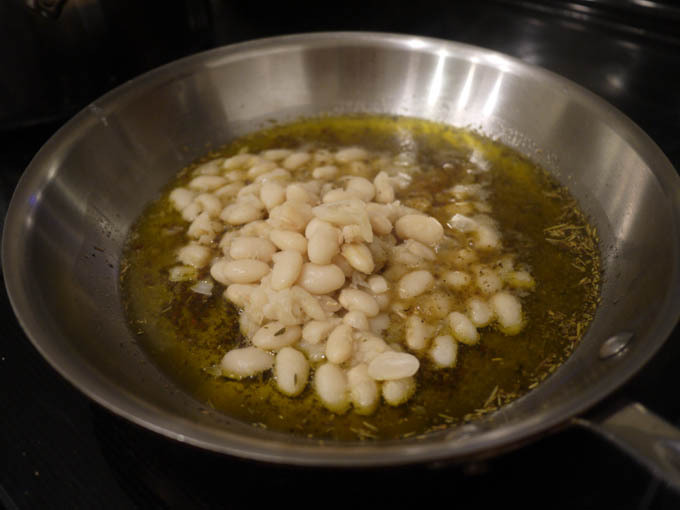 Also pour about 1 cup of the beans’ cooking liquid in the pot with the olive oil mixture. Discard the remaining cooking liquid. Serve with crusty bread and a sprinkle of GoGo Veggie Cheese or shaved parmesan cheese.